When people tell you that you are what you eat, they’re not just repeating an empty anecdote. The cells in our bodies grow, multiply, die, and get replaced every day. The foods we eat contain the nutrients and necessary minerals for our cells to grow and multiply properly while remaining healthy versions of themselves. When we spend years eating foods with little nutritional value, our cells are slowly starved for necessary nutrients and cannot multiply correctly which leads to medical issues. While the bodies of men and women are similar in many ways, they also differ in other ways. The differences of our bodies require women to have a slightly different diet than men. To maintain our reproductive, breast, heart, and endocrine health, there are certain foods that are dense in necessary vitamins and nutrients we should be eating on a daily basis. These foods are called superfoods. Below are five of the best superfoods for women’s health. Fish is not only a superfood, it is also a very healthy form of protein. Our bodies are made up of roughly 75% protein. Amino acids, which are the building blocks of protein, are essential for building and maintaining a strong, healthy body. Unlike fats and carbohydrates, our bodies do not store amino acids, so we must consume them daily. 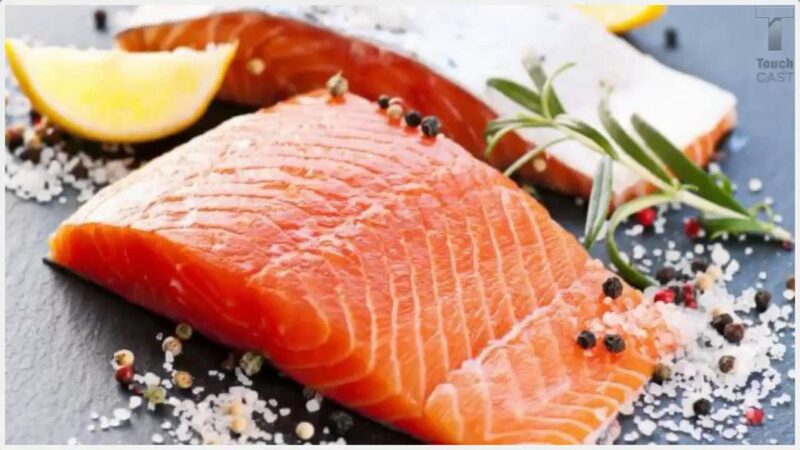 Fish provides plenty of amino acid as well as Omega-3 essential fatty acids. Omega-3 is essential to your heart health and can protect the brain against Alzheimer’s Disease. Wild Alaskan salmon and sardines are the best sources of Omega-3 fatty acids. These fish are low in calories and provide essential nutrients to the fetus during pregnancy. This may sound like a tease, but it is very true that dark chocolate is not only healthy for you, it’s also a superfood. Dark chocolate is packed with antioxidants which play a key role in maintaining circulatory health, nerve health, and cellular health by protecting them from free radicals. Dark chocolate is also full of minerals that support bone health such as magnesium, manganese, copper, phosphorous, and zinc. The other nutrients in dark chocolate can also help lower blood pressure. Dark chocolate consumption has been known to boost your mood. Be sure the dark chocolate is at least 70$ dark cacao or cocoa. Beans are another superfood that’s dense in healthy low-fat proteins. 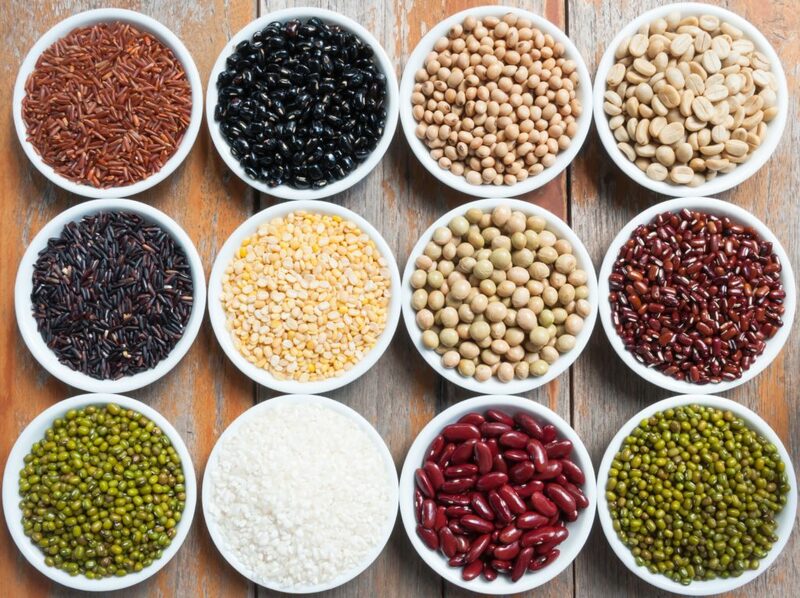 In addition to proteins, beans consist of high amounts of insoluble fiber which help to lower cholesterol levels. Beans also contain heavy amounts of soluble fiber that provide a feeling of being full. This helps with weight loss. Beans are dense in vitamins and minerals that are essential to a woman’s health such as manganese. Whole grains are a superfood because they haven’t been stripped of their nutrient-rich germ and bran. They are similar to beans in nutrients and fiber content but contain less protein. Cruciferous vegetables are a major ally in the fight for a healthy body and the fight against cancer. Studies have shown that the naturally-occurring plant chemicals present in cruciferous vegetables, especially broccoli, help fight off excess estrogen which could help prevent breast cancer. In addition to cancer-fighting benefits, cruciferous vegetables also offer super healthy doses of vitamins A, C, and K, in addition to fiber, calcium and other minerals. Dark green vegetables also contain folate which is a vital mineral during pregnancy for neural tube development of the embryo. A favorite on-the- go healthy snack, it might surprise you to learn that nuts and seeds are actually powerhouses of nutrients, minerals, and vitamins. 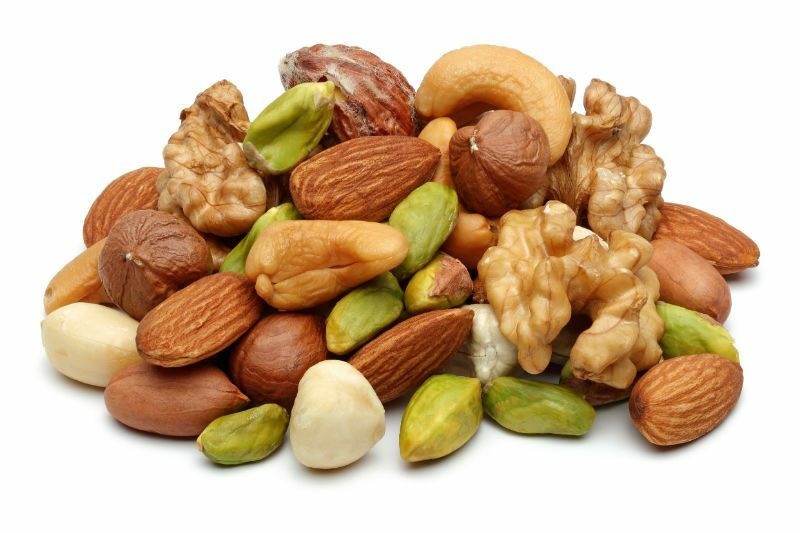 Just a handful of nuts or seeds can be densely packed with healthy fats, protein, calcium, phosphorus, zinc, copper, selenium, folate, Vitamin A, and Vitamin E. Almonds and walnuts are the healthiest nut as they are known to help lower cholesterol, fight certain cancers, and even prevent heart disease. A handful of walnuts can also help boost your brain power and promote better sleep. Nuts and seeds are also a healthy snack alternative for those suffering from diabetes and have actually been shown to help reduce the impact of certain health issues that arise from diabetes. While not a complete list of all of the superfoods that are beneficial to women’s health, this is a very good beginning. If your ultimate goal is to optimize your health and improve your longevity, a diet rich in superfoods cannot achieve your goal by itself. A journey towards health and a quality life will also require a commitment to daily exercise and to refrain from indulging in habits that are harmful to your health such as smoking, doing drugs, and excessive alcohol consumption.